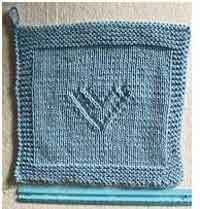 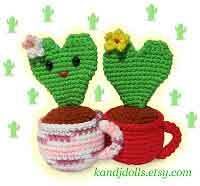 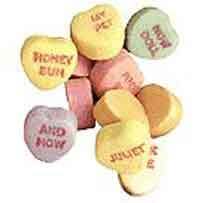 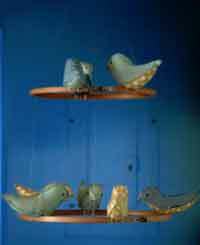 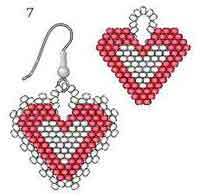 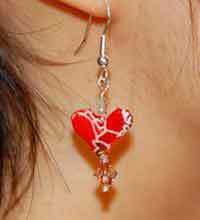 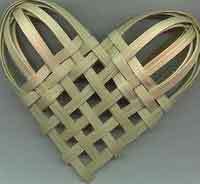 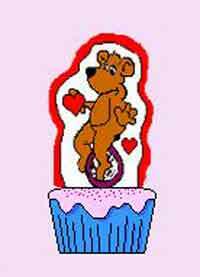 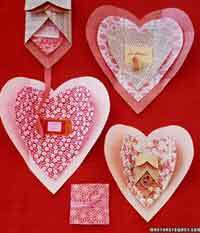 Valentine's crafts can be so wonderful. 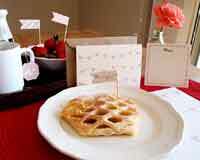 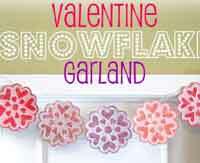 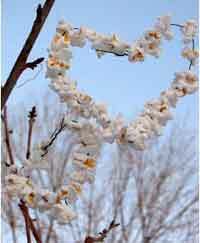 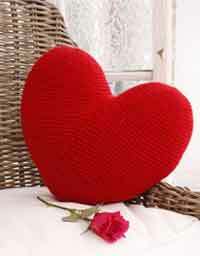 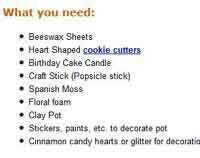 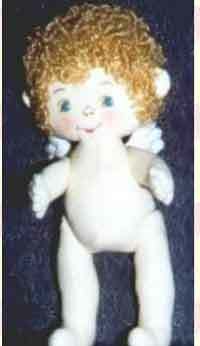 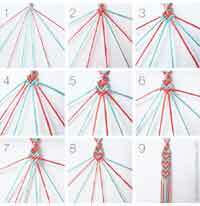 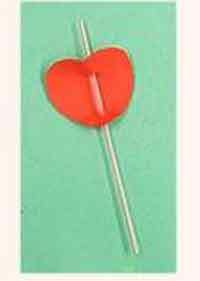 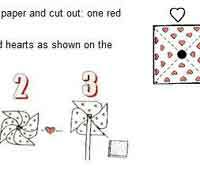 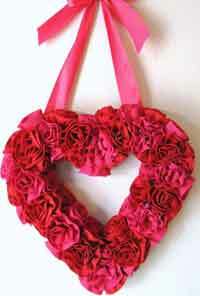 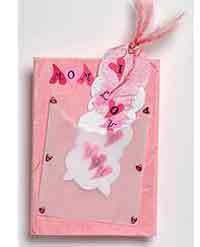 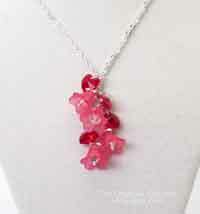 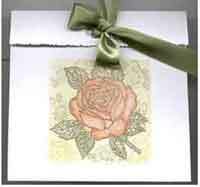 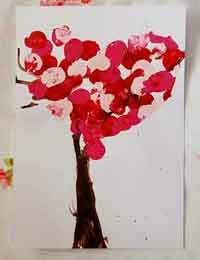 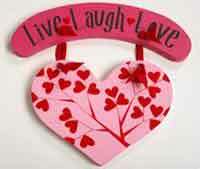 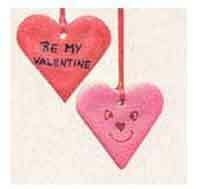 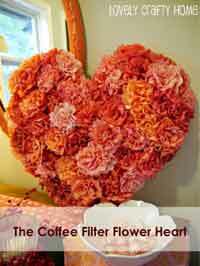 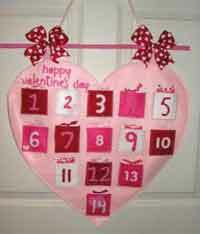 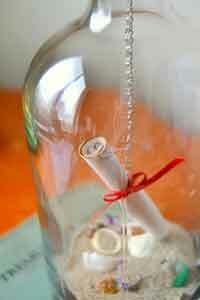 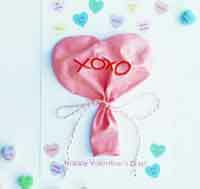 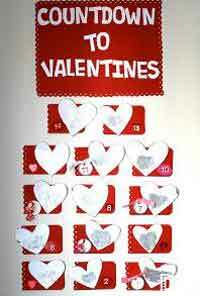 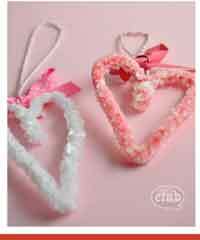 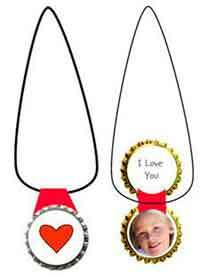 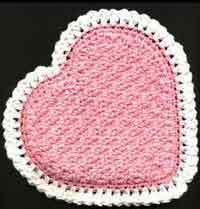 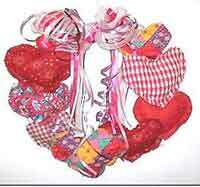 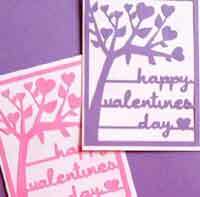 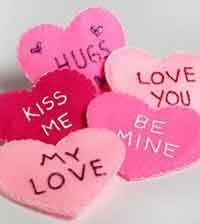 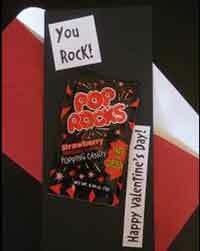 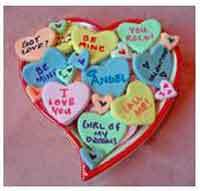 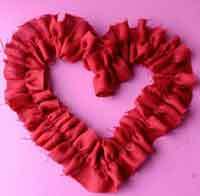 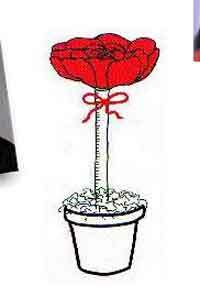 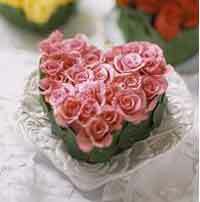 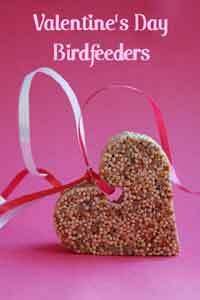 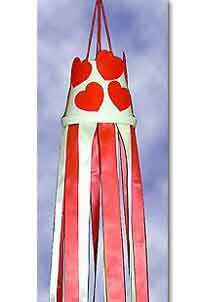 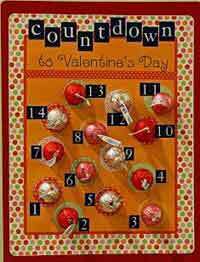 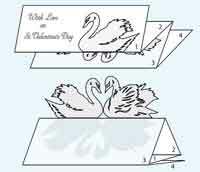 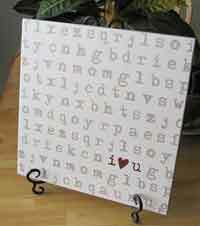 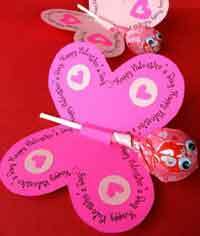 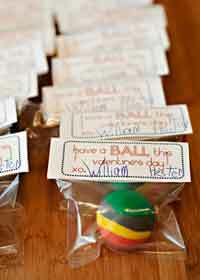 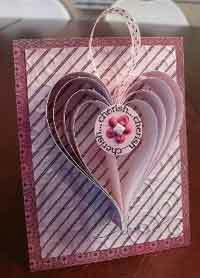 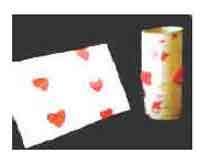 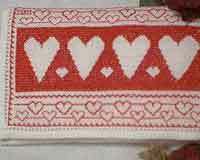 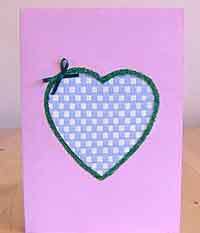 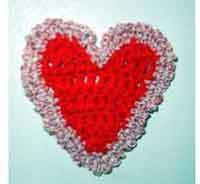 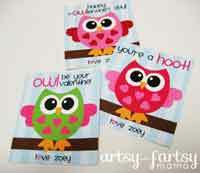 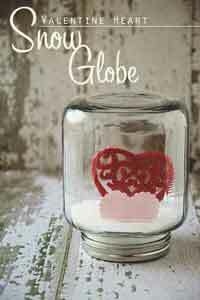 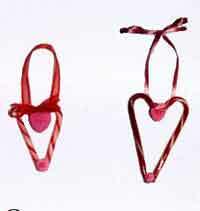 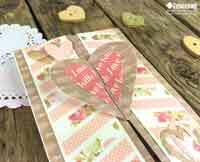 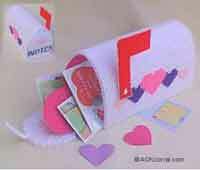 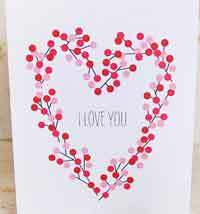 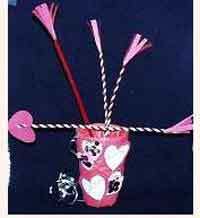 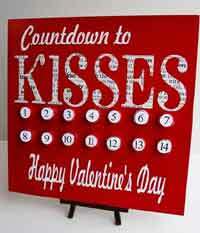 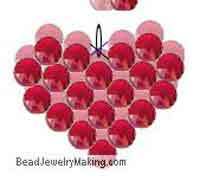 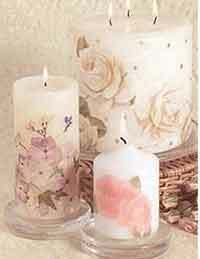 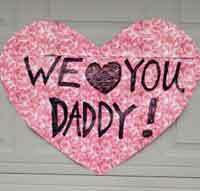 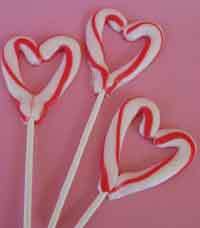 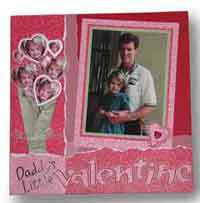 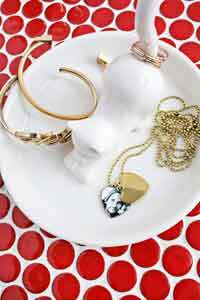 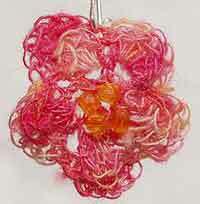 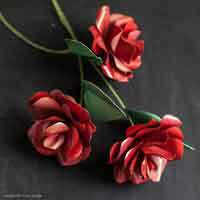 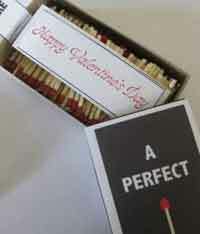 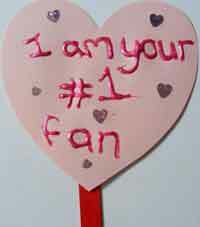 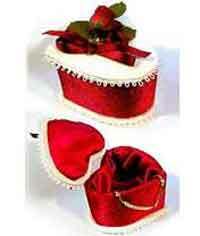 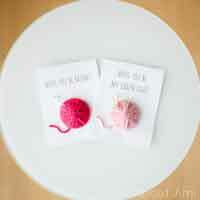 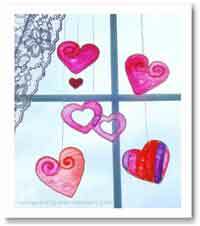 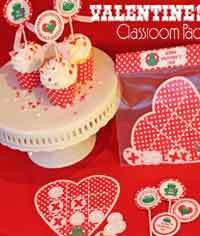 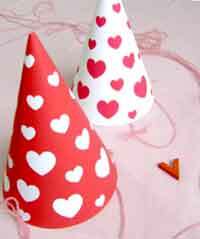 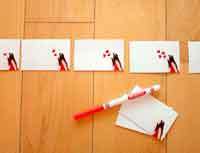 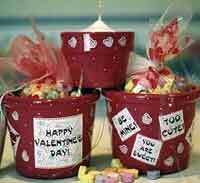 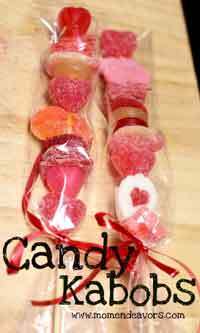 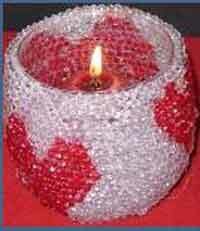 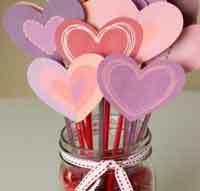 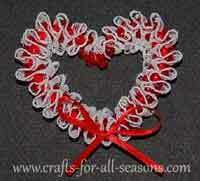 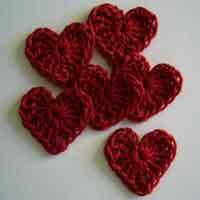 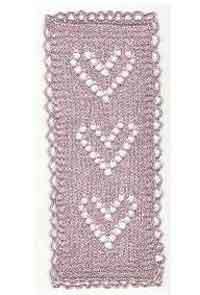 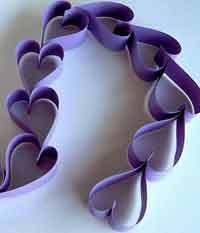 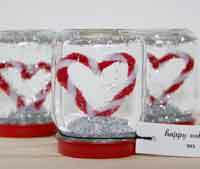 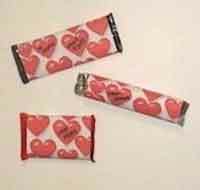 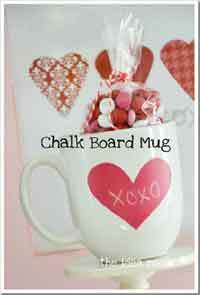 Some valentines crafts are just fun and some Valentine's day crafts are simply romantic. 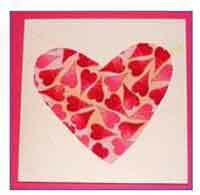 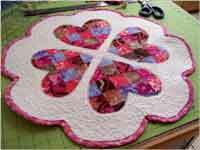 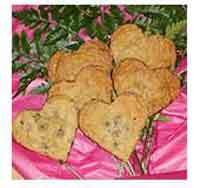 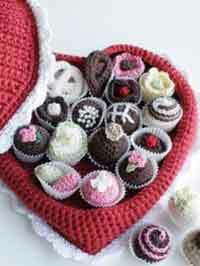 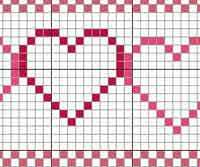 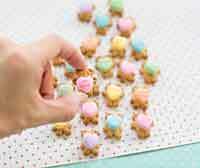 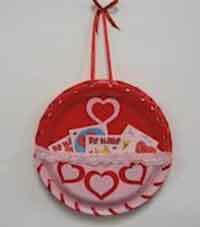 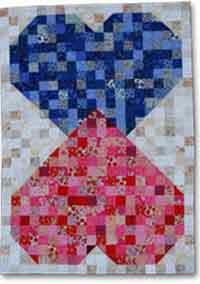 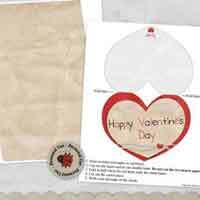 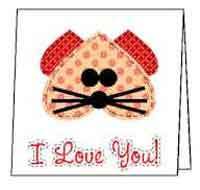 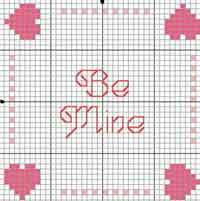 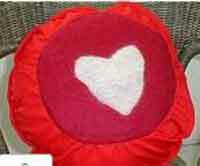 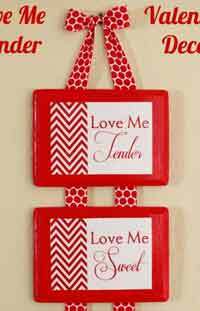 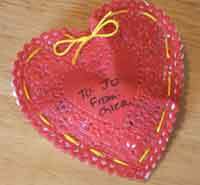 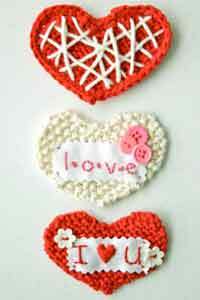 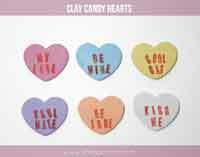 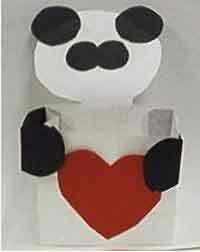 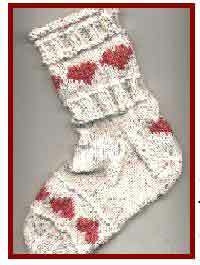 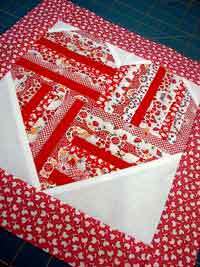 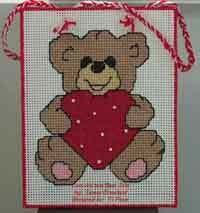 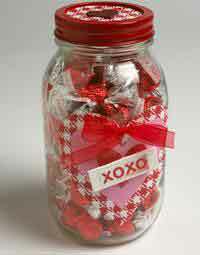 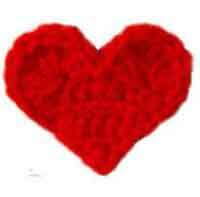 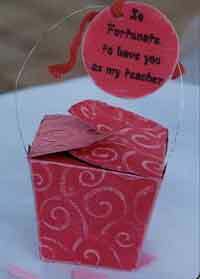 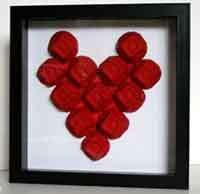 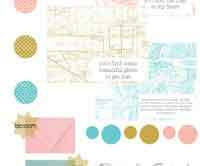 Share the love with our weekly dose of free Valentine's Day craft projects! 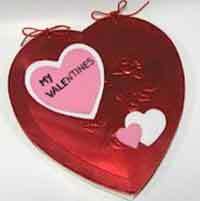 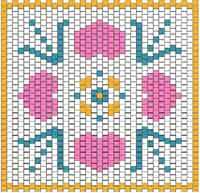 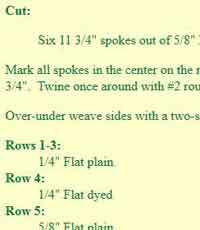 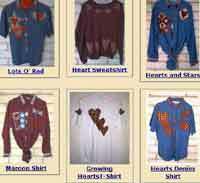 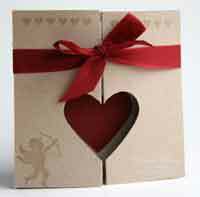 Emails will begin around January 10 and end right before Valentine's Day. 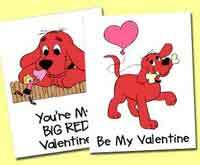 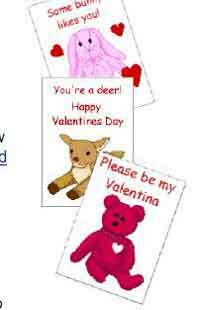 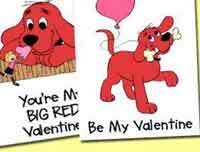 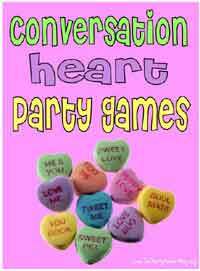 You can unsubscribe anytime, but we'd love to have you along for the Valentine fun!